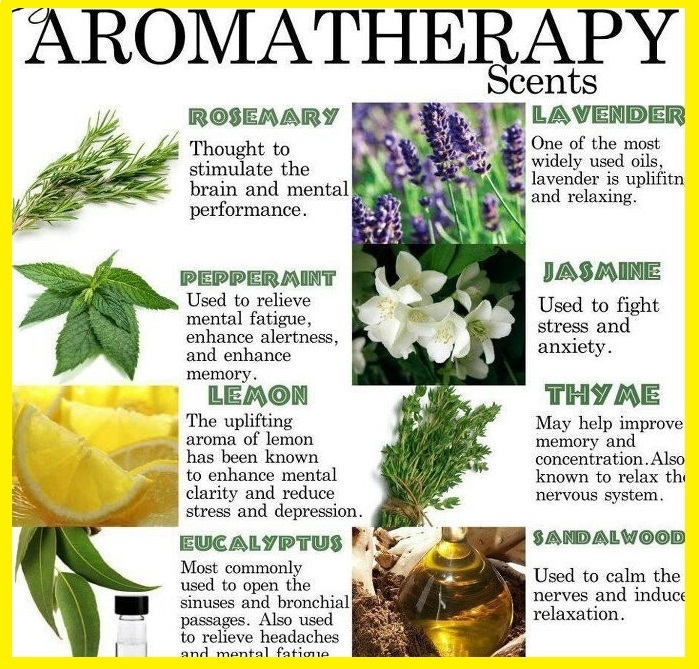 Aromatherapy is the use of oils extracted from a plant, flower, stem, bark and roots, to help heal the mind/body and soul. 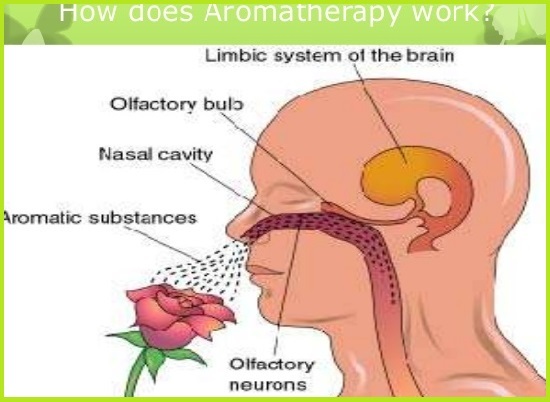 The inhaled aroma from these “essential” oils is widely believed to stimulate brain function. 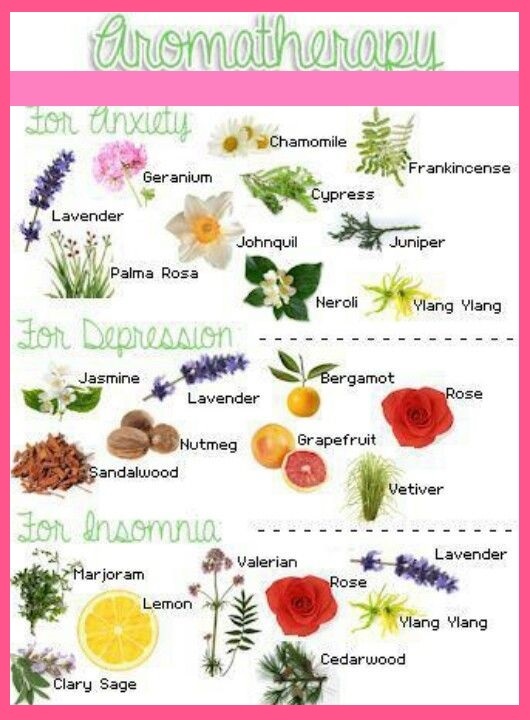 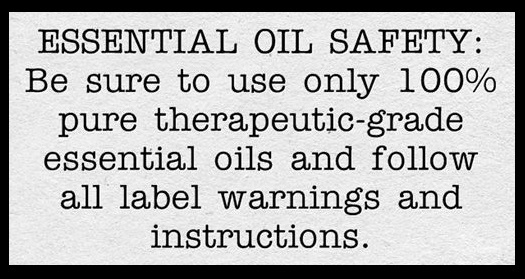 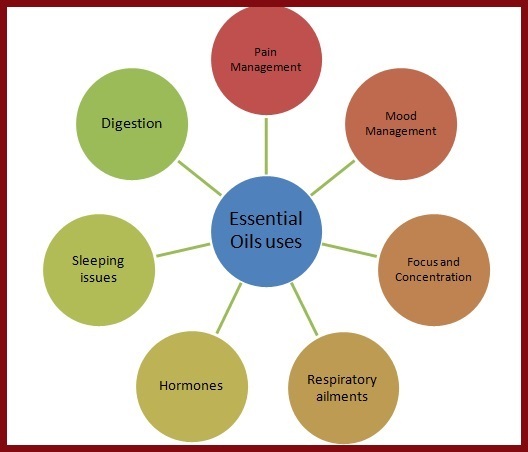 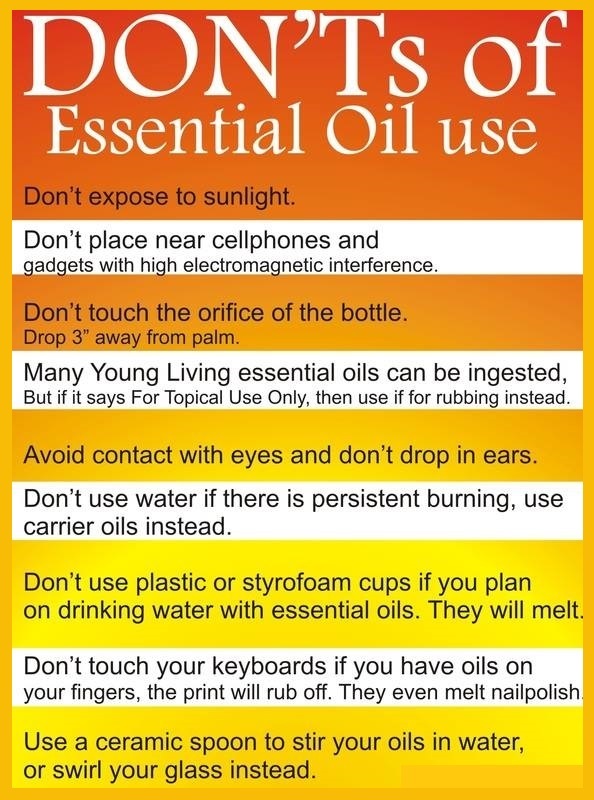 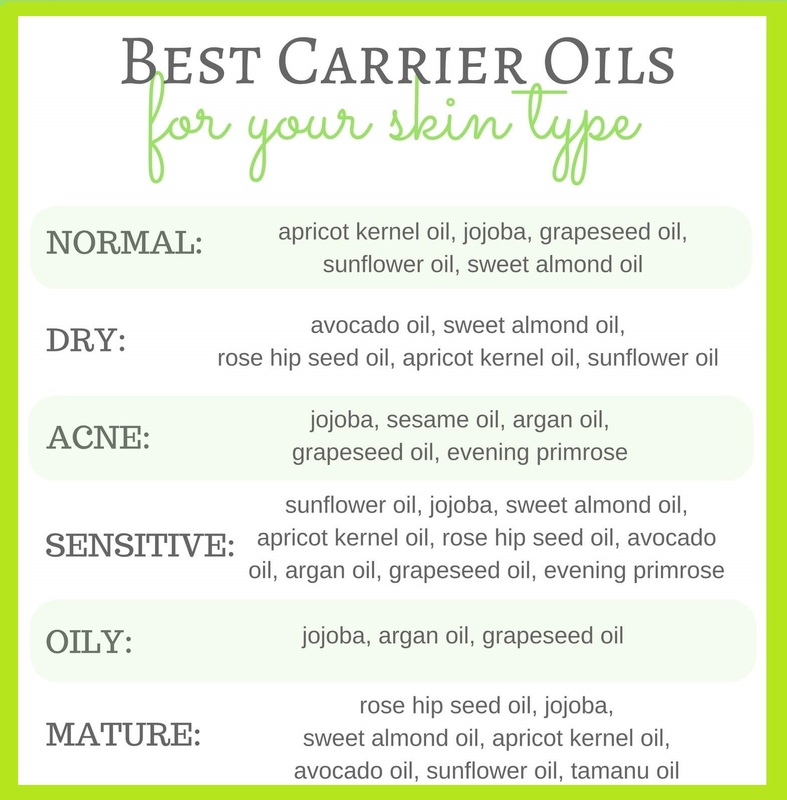 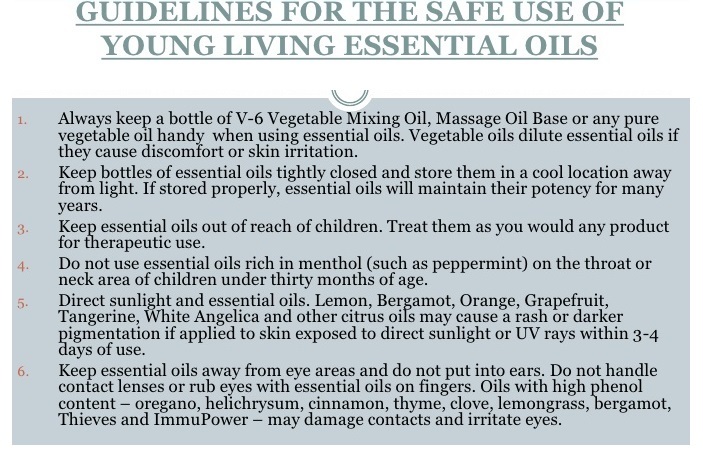 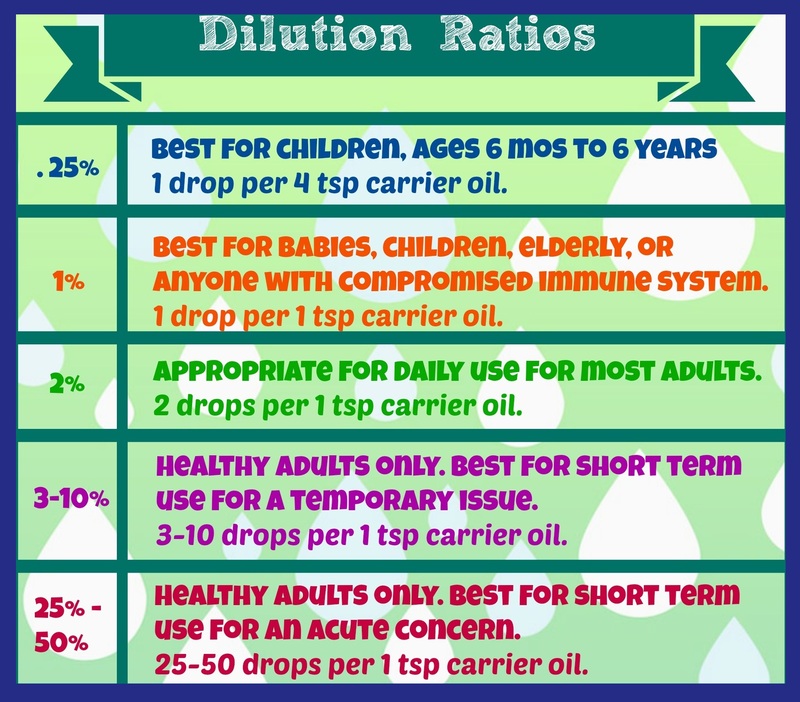 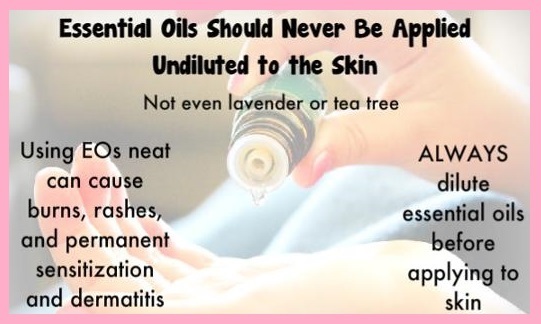 Essential oils can be used in many different ways such as: salves, teas, tonics, inhalation, ointments and more. 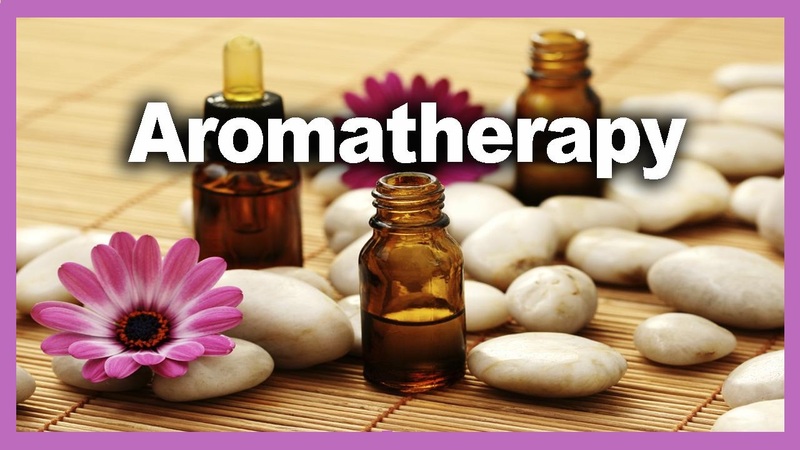 A form of alternative medicine, aromatherapy is gaining momentum. 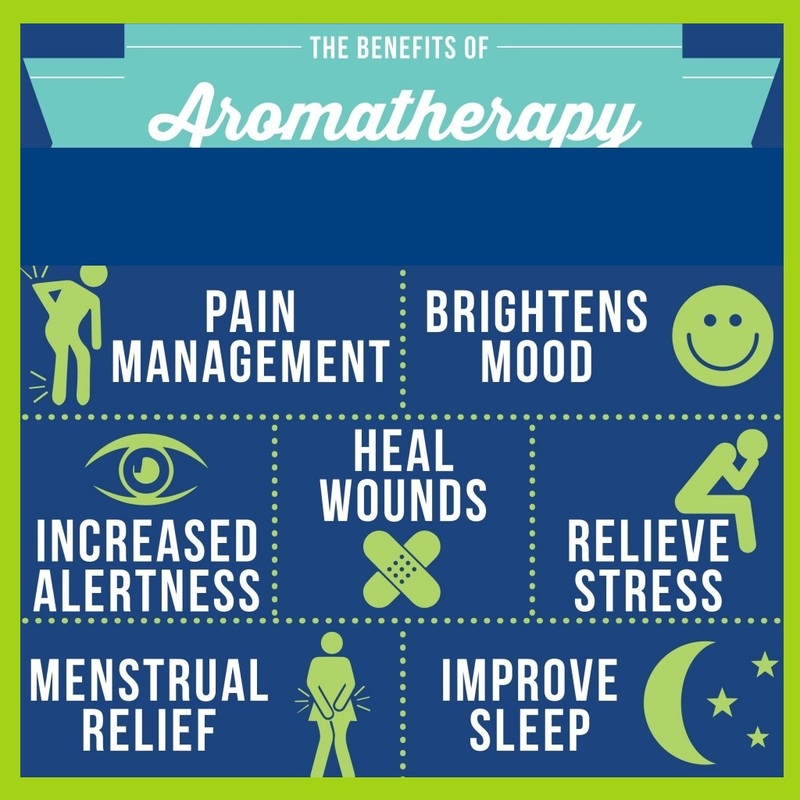 It is used for a variety of applications, including pain relief, mood enhancement and increased cognitive function. 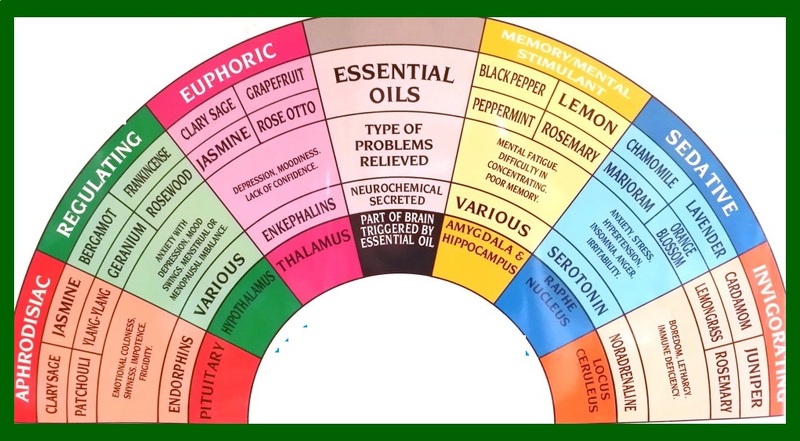 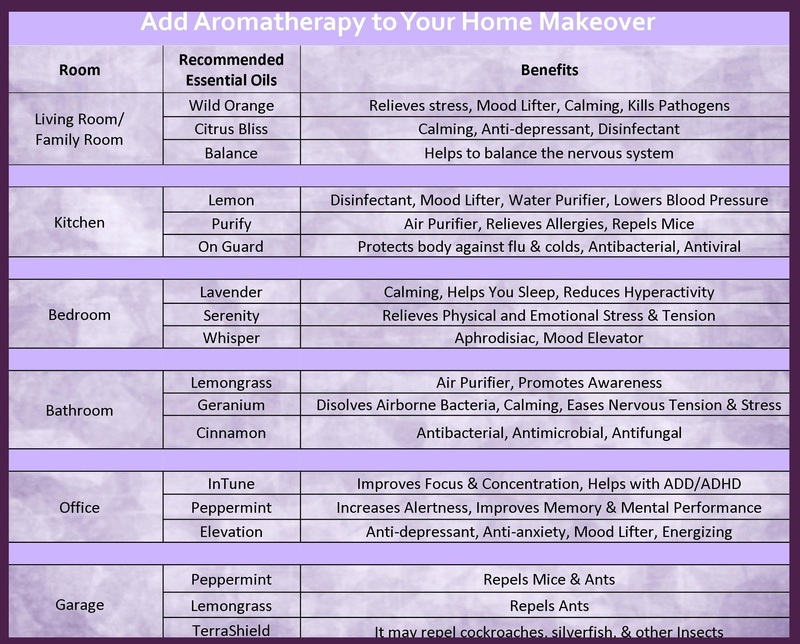 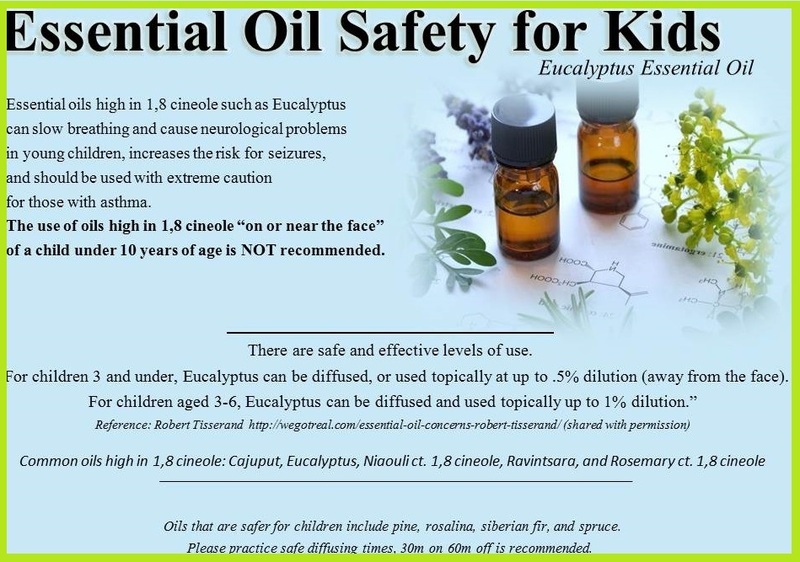 There are a wide number of essential oils available, each with its own healing properties using a plant’s aroma-producing oils (essential oils) to treat disease. 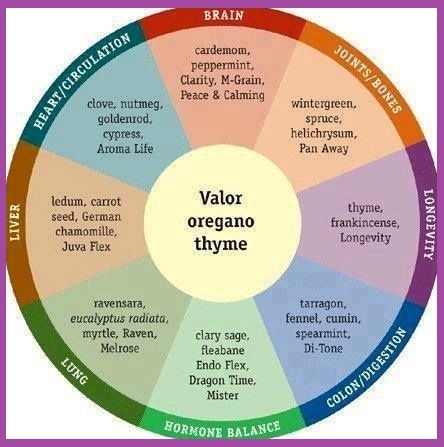 Forms: Tea, Salve, Beer Uses: Relieve muscle pain/stiffness.